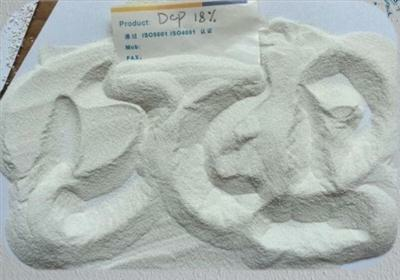 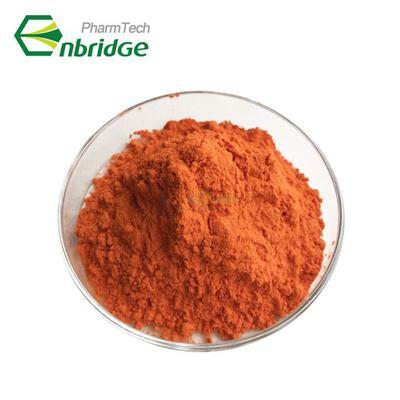 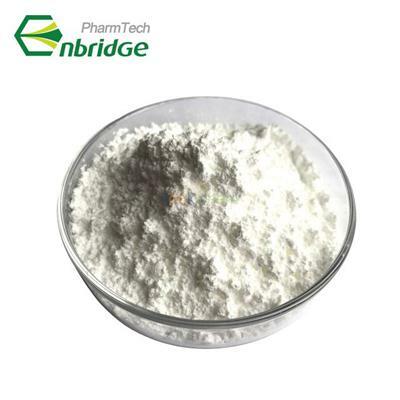 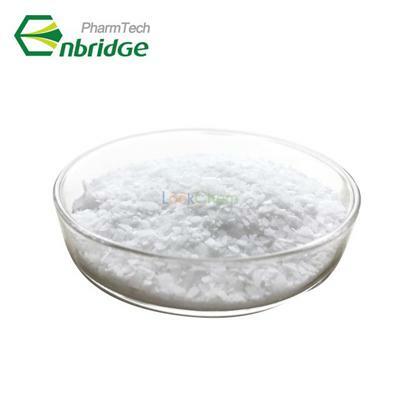 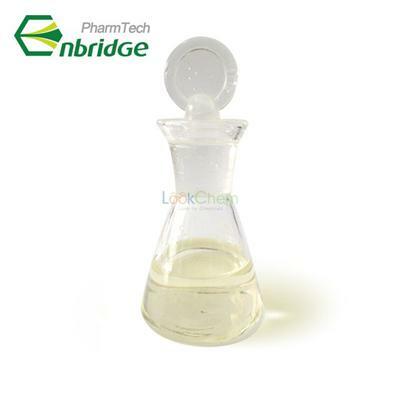 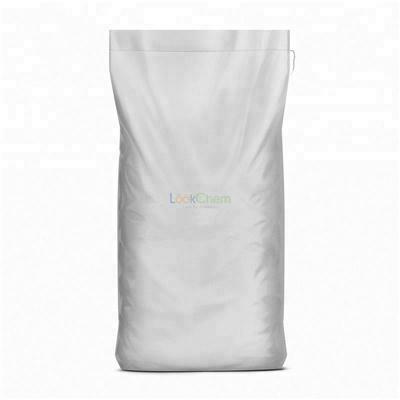 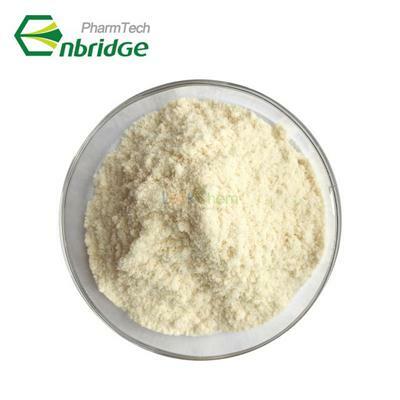 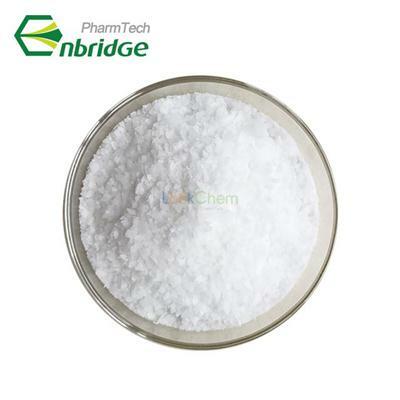 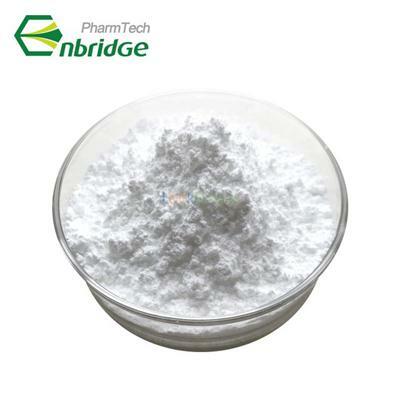 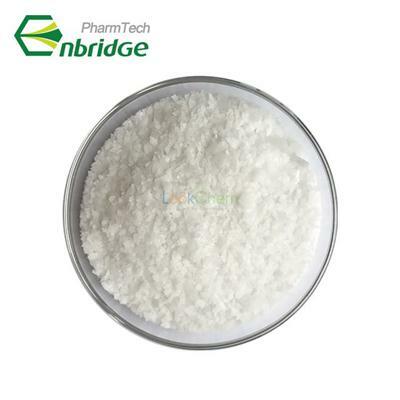 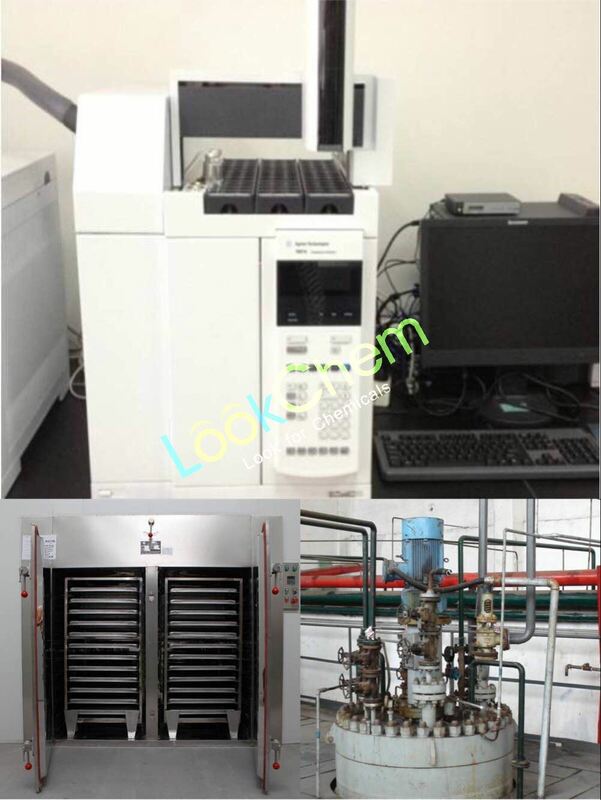 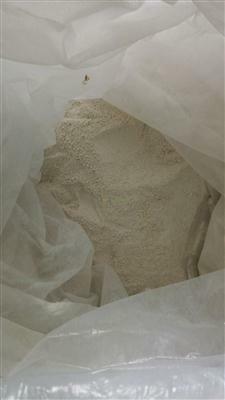 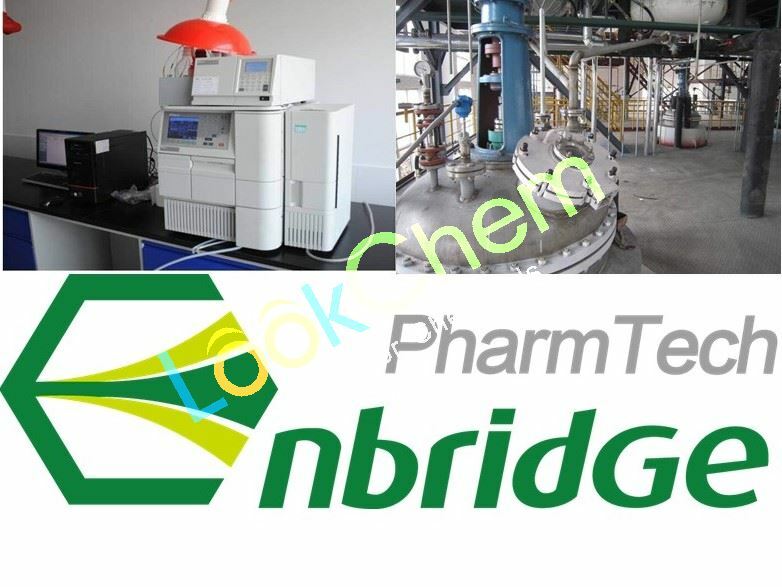 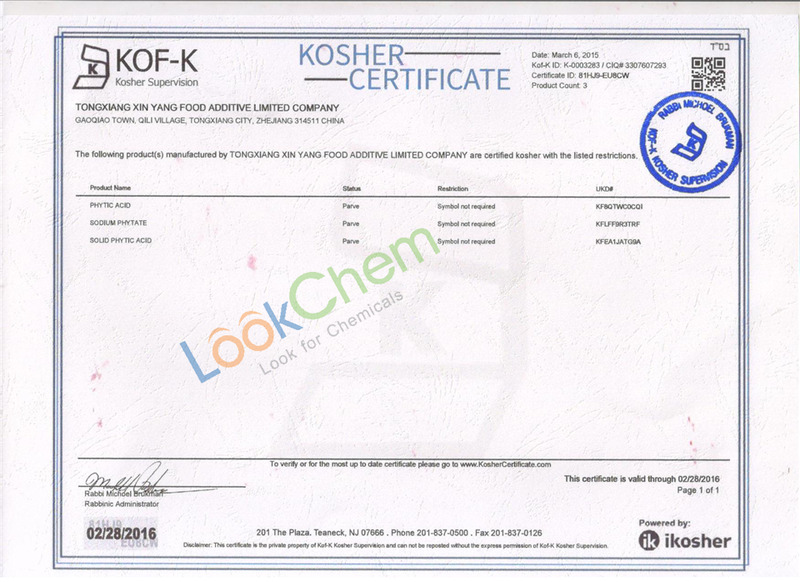 Magnesium Sulfate(Heptahydrate) price,buy Formaldehyde,Formaldehyde supplier-EnBridge PharmTech Co., Ltd.
Ms. TINA YANG: What can I do for you? 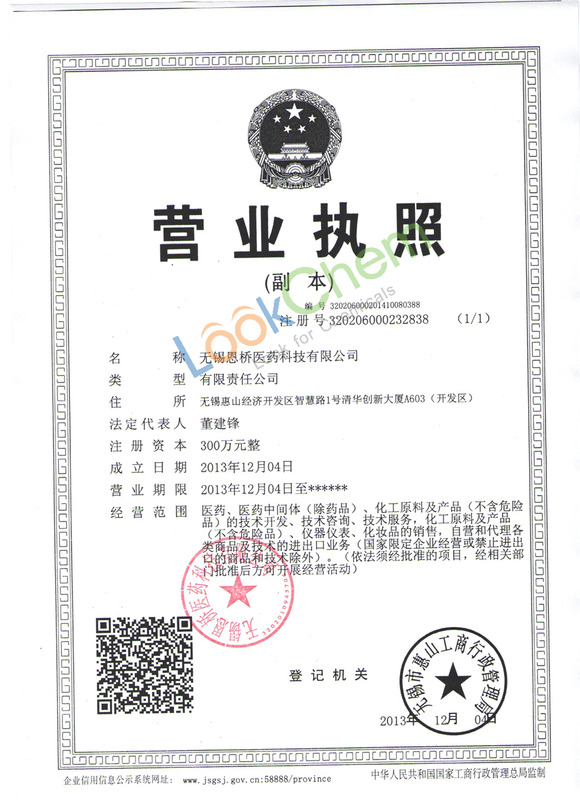 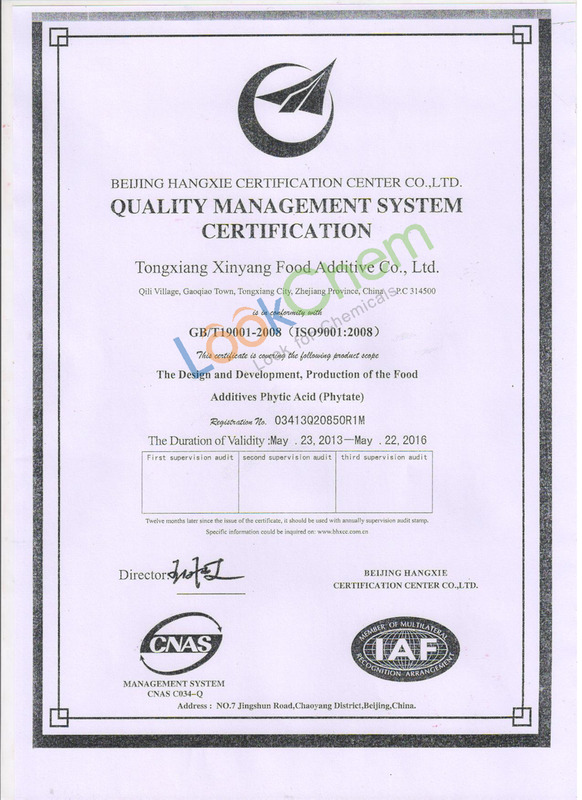 7.“high-quality products, cost-effective prices, best reputation and professional services” is the managing motto of our company. 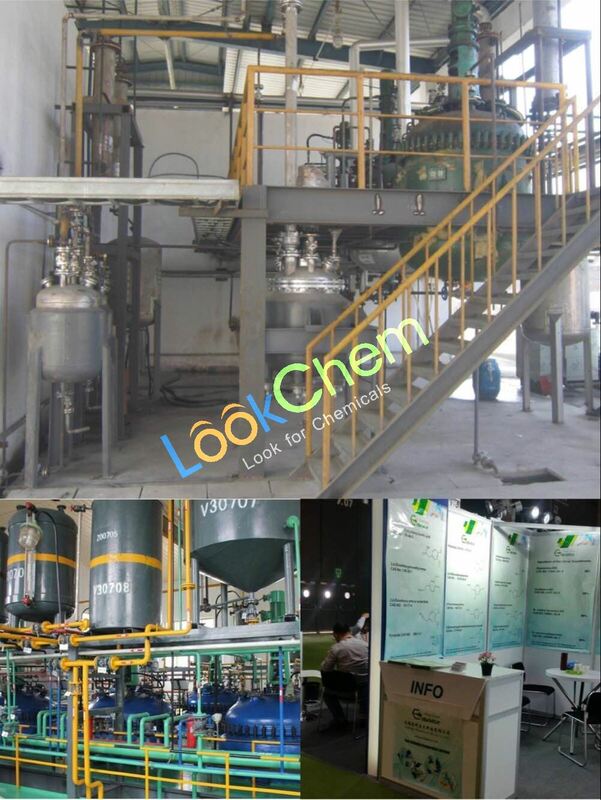 we sincerely welcome your visit and business, and look forward to cooperating with you for expanding international market together!if you have any questions, please do not hesitate to let us know!